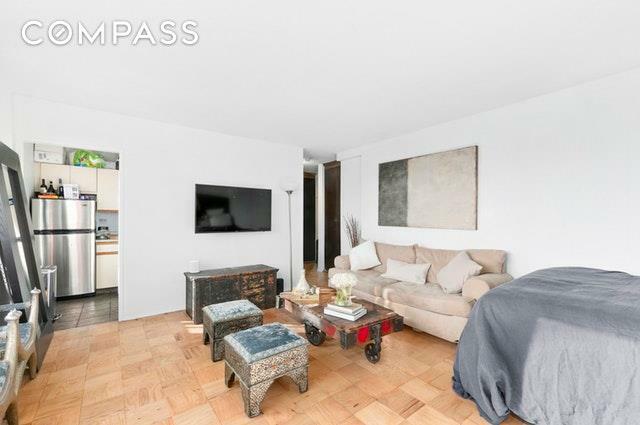 Sunny, Light filled amazing High-Floor Park Avenue Studio in the heart of NoMad. 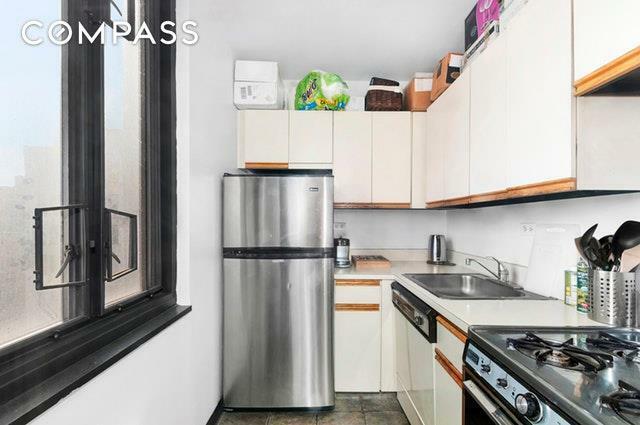 This East facing studio has amazing unobstructed views, custom built closets through out the apartment, large over sized windows that allows tons of natural light to flow in. Storage bin available The Ascot features a 24-hour doorman, newly renovated roof top deck with BBQ grills. 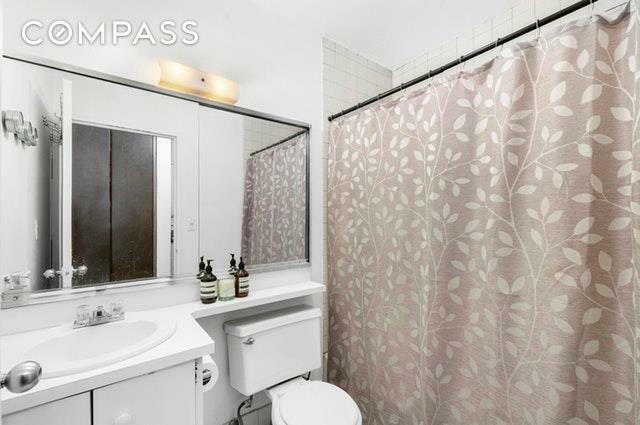 Recently upgraded gym, large laundry room, bike room and Just steps away from the "6" train. The recently renovated lobby and hallways will make you proud to call the Ascot your new home. 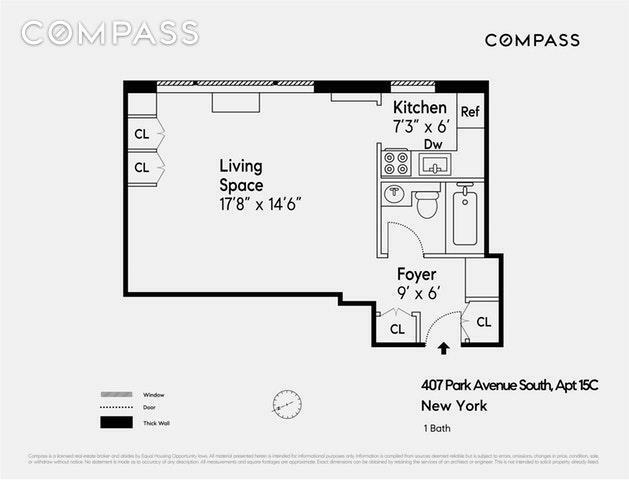 Listing courtesy of David Wolff of Compass.